Renato Tirso Antonio Coronado Corona was born on October 15, 1948, at the Lopez Clinic in Santa Ana, Manila, Philippines. He was the son of Juan M. Corona, a lawyer from Tanauan, Batangas, and Eugenia Ongcapin Coronado of Santa Cruz, Manila. Maria Lourdes Aranal Sereno was born on July 2, 1960, in Manila, to Margarito Aranal, a native of Siasi, Sulu, and Soledad Punzalan, who served as a public school teacher. Renato Corona earned his Bachelor of Arts degree, with honors, from Ateneo de Manila in 1970 where he was the editor-in-chief of The GUIDON, the university student newspaper. 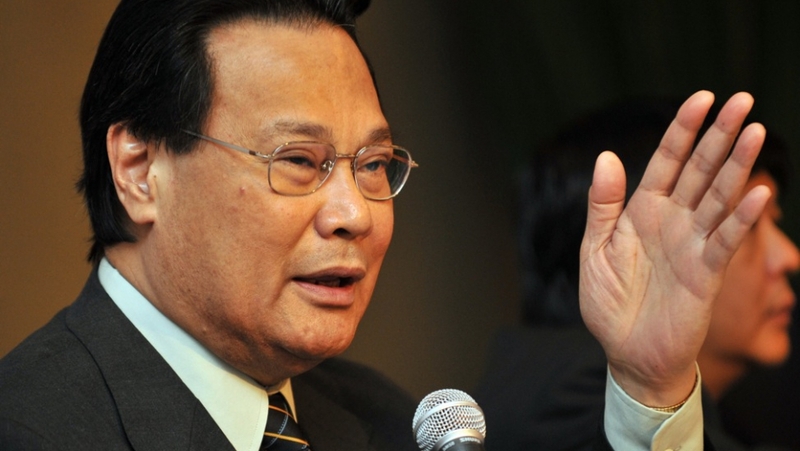 He finished his Bachelor of Laws at the Ateneo Law School in 1974. 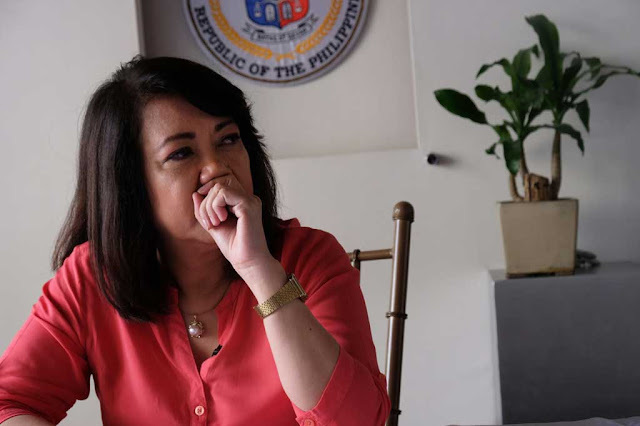 Lourdes Sereno scholarship allowed her to obtain a Bachelor of Arts in economics at Ateneo de Manila University in 1980. The late Corona was accepted to the Master of Laws program of the Harvard Law School in 1981. He focused on foreign investment policies and the regulation of corporate and financial institutions. 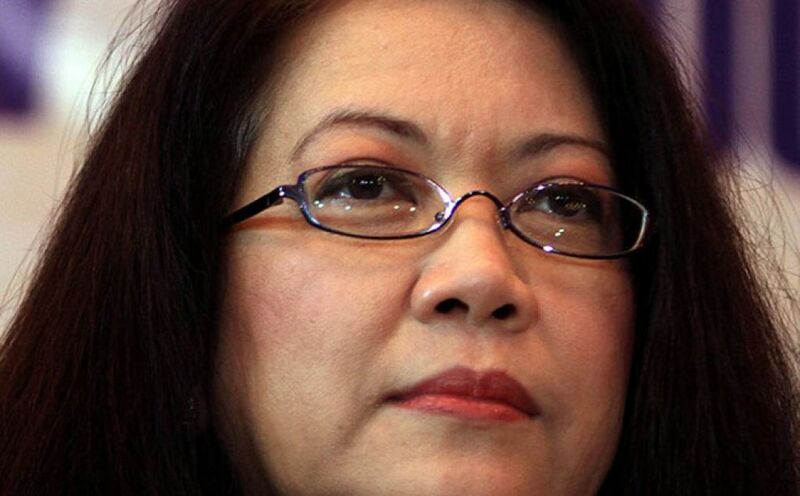 The ousted Sereno meanwhile earned her Master of Laws from the University of Michigan Law School in 1993. 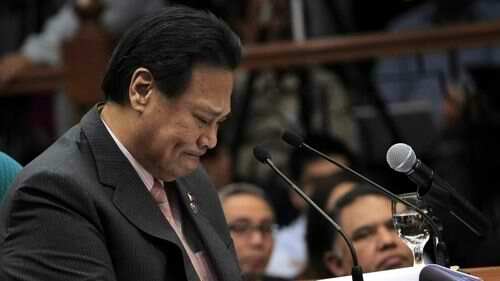 188 of the 285 members of the House of Representatives signed an impeachment complaint against Corona. With the grounds of failure to disclose his Statement of Assets, Liabilities and Net worth (SALN) to the Filipino public, violating Article II of the Articles of Impeachment, impeachment case was filed against Chief Justice Corona on December 12, 2011. He was found guilty by the Senate on May 29, 2012. With Atty. Larry Gadon as the complainant, at least 25 members of the House of Representatives supported the impeachment against the ousted Chief Justice Sereno on August 30, 2017. According to the Atty. Gadon, the main reasons for the impeachment proceedings was that Sereno allegedly failed to declare her Statement of Assets, Liabilities and Net worth (SALN). In addition, the same said she was also responsible for tax misdeclarations and unauthorized expenses. 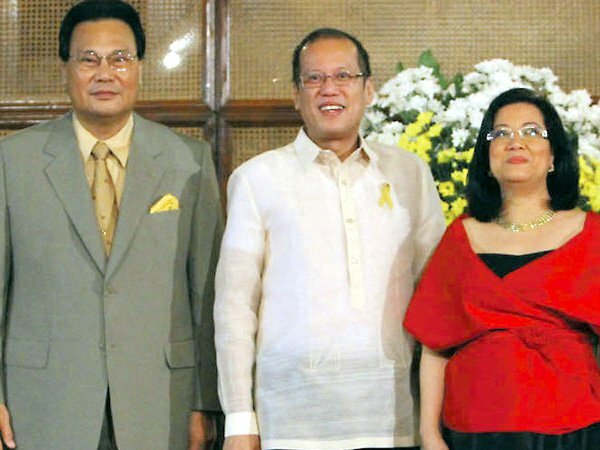 Though in different ways, both Corona and Sereno were the only Chief Justices who were dismissed from the office. Chief Justice Corona was expelled through an impeachment trial where he was later convicted. Atty. Sereno was removed by the means of a quo warranto petition filed against her by the Solicitor General Jose Calida. 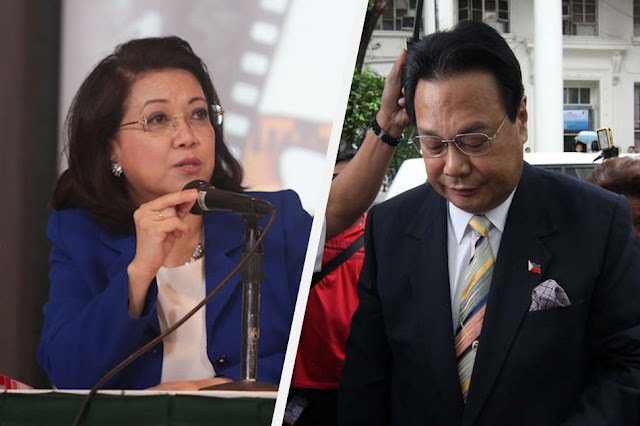 Intriguing as it sounds, both the late Corona and the dismissed Sereno were removed from office on the month of May. In a vote of 20-3, with only 3 in favor of Corona's acquittal, he was convicted by the Senators in an impeachment trial on May 29, 2012. The latter, on the other hand, was expelled on May 11, 2018 by her very own colleagues, the Supreme Court En Banc, in a vote of 8-6 with 8 in favor of removing Sereno. Ironic as it may seem, the two both had a fair share of having a controversy about their records. On December 22, 2011, Marites Vitug of online journalism site, Rappler.com, published an article alleging that the University of Santo Tomas (UST) "may have broken its rules" in granting Corona a doctorate in civil law and qualifying him for honors. She wrote that Corona did not submit a dissertation to complete his PhD, as required by the university. And that Corona overstayed, since UST requires that PhD programs be completed in five years with maximum residency of seven years. The issue was later denied by the said University and that maintained that the late Chief Justice rightfully earned its title. Sereno, on the other hand, was questioned on her psychological exam. The removed Chief Justice drew flak after her psych exam result controversy surfaced which allegedly makes her unfit to be the Chief Justice. In a report, it was mentioned that Atty. Enriqueta Vidal, former SC clerk of court, said Sereno was among those who got the second to the lowest rating in a 5-point psych test. This has been one of the premises of the people who pushed for her ouster.